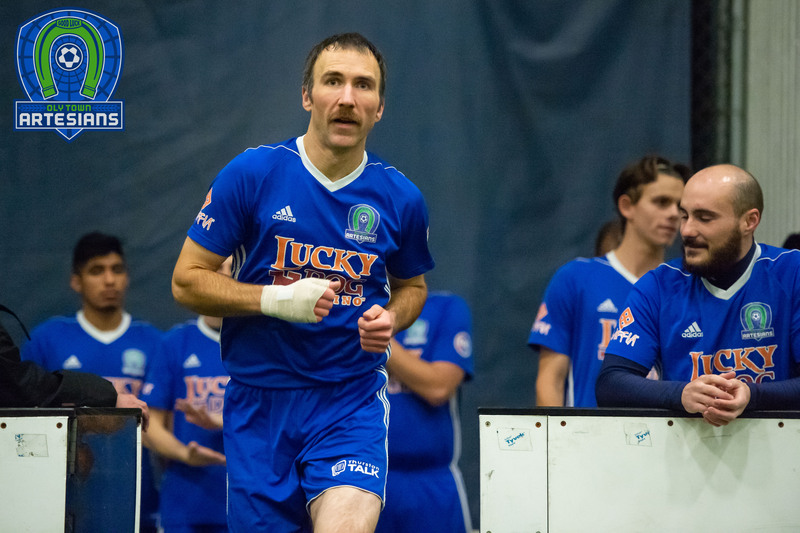 BREMERTON, Wash. – Tanner Allison scored twice and Evan Munn 27 saves for the Oly Town Artesians, but the first place Olympic Force used a four goal third quarter to take a 6-2 win at the Olympic Sports Center in Bremerton on Saturday night. The Artesians and Force played a scoreless first quarter despite the Force holding possession for the majority of the first 15 minutes. 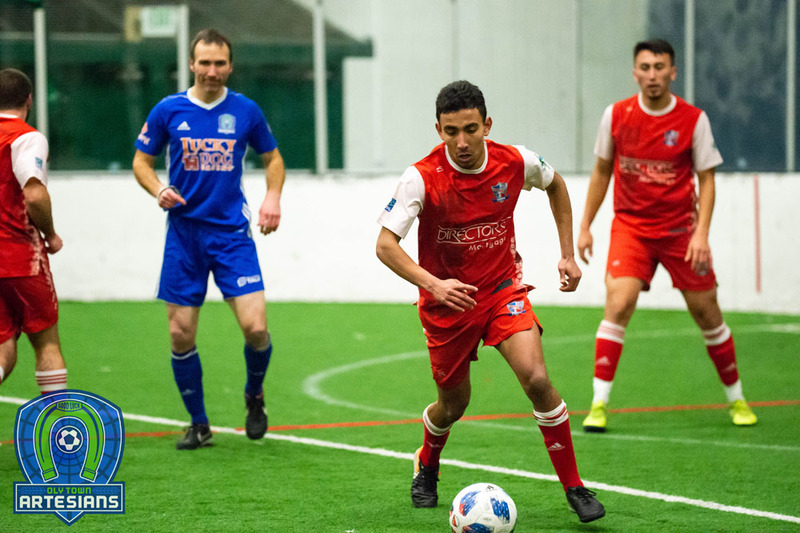 It took the highest scoring team in the Western Indoor Soccer League until the six minute mark of the second quarter to break down the Artesians defense and get on the board. Victor Kelmel scored the first goal and Enrique Hidalgo added another two and a half minutes later to give the Force a 2-0 lead at the half. Tanner Allison scored his first goal of the night and temporarily made it a one goal game at the 12:45 mark of the third quarter. 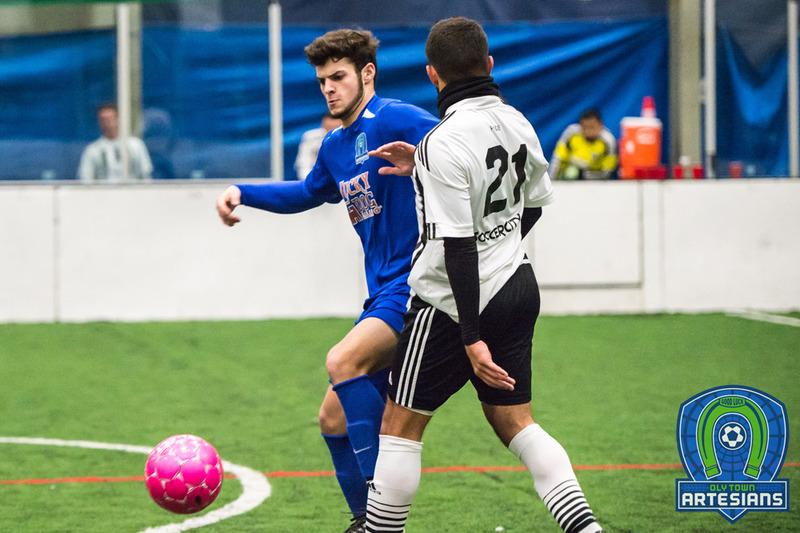 45 seconds later, WISL goals leader Gustavo Bermudez scored the first of his two goals to give the Force a 3-1 lead. Diego Aceves, Kyle Johnson and Bermudez added three more goals in the third quarter for a 6-1 lead going into the fourth quarter. Allison scored his second goal with 10:23 left and the Artesians attack looked to be stepping up. But Force goalkeeper Marshall Reese made numerous saves over the last ten minutes to close out the game for the 6-2 victory. 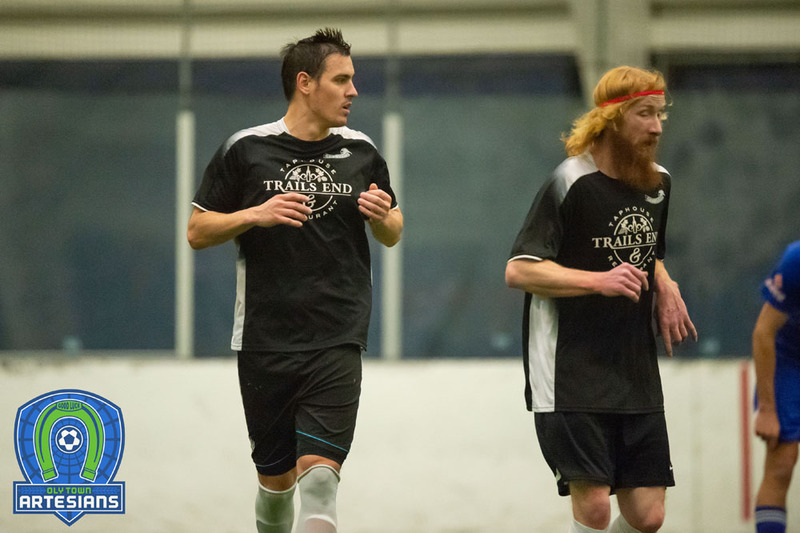 The Force moved to 7-1-0 and clinched a home playoff game with the win. 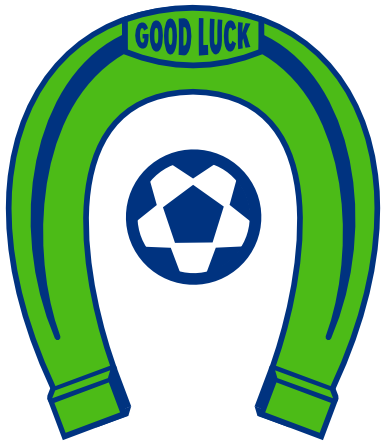 The Artesians fell to 1-6-1 this season. The Artesians get a much needed week off with a by next Saturday but will return home to the cozy confines of The Pavilion at Evergreen for their final two games of the season. The Vancouver Victory will be in town on Saturday, February 6th and the Snohomish Skyhawks will visit to close out the season on Saturday, February 13th. First kick for both games is scheduled for 6:00 PM.